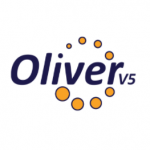 By using Oliver catalogue Federated search and the term liveable. 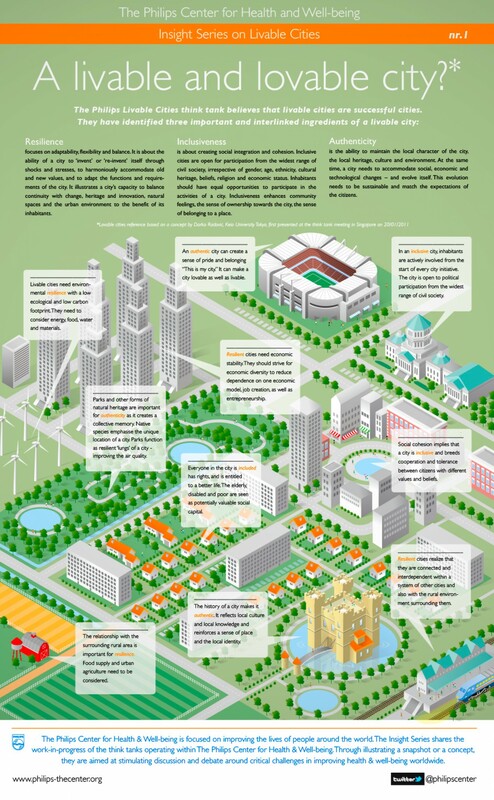 Liveable and loveable city http://visual.ly/philips-livable-cities The Philips Center for Health and Wellbeing presents an infographic on liveable cities that identifies the important ingredients: resilience, inclusiveness, and authenticity. This article summarises the steps that Singapore, an island nation in the Asian Pacific and third densest country in the world, has taken in response to its growing urban populations to ensure it is a liveable high-density city. Place and liveability. Boddy, A, et.al. 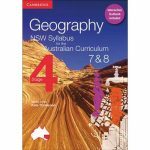 2016, Geography NSW Syllabus for the Australian Curriculum Stage 4 Years 7 and 8 Pack (Textbook and Interactive Textbook)., Cambridge University Press, Cambridge. Easton, M, & Saldais, M 2013, Big ideas., Oxford University Press, South Melbourne. Exploring a focus area about liveability in Australia? 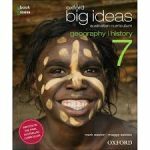 Boddy, A, et.al 2016, Geography NSW syllabus for the Australian Curriculum Stage 4 Years 7 and 8 . Cambridge University Press, Cambridge.